Welcome to the Gated Community of Rock Springs! NEXT GENERATION HOME! 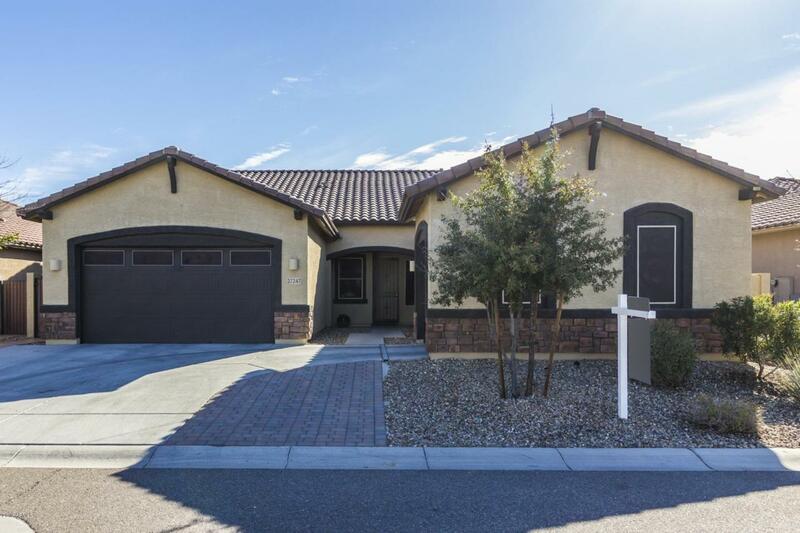 Amazing attached Casita with kitchen, sitting area, bedroom & full bath. 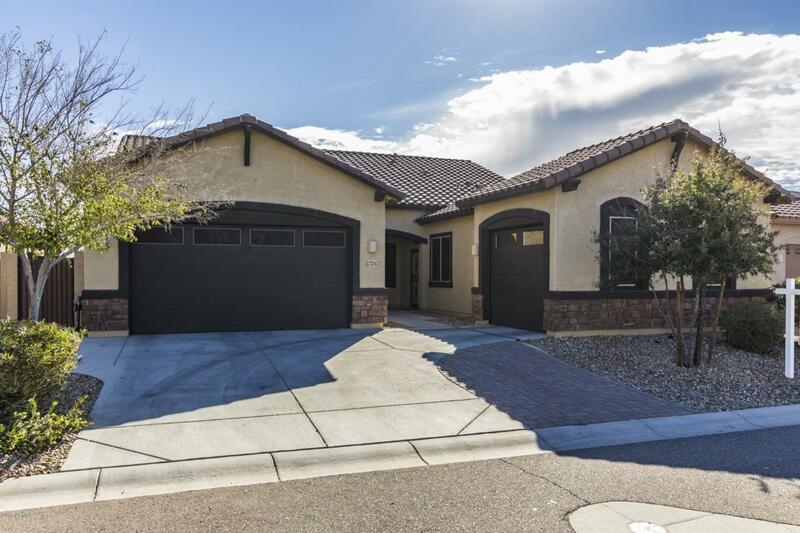 Spacious open floor plan, beautiful tile floor, ceiling fans, window blinds, & patio access from dining area. 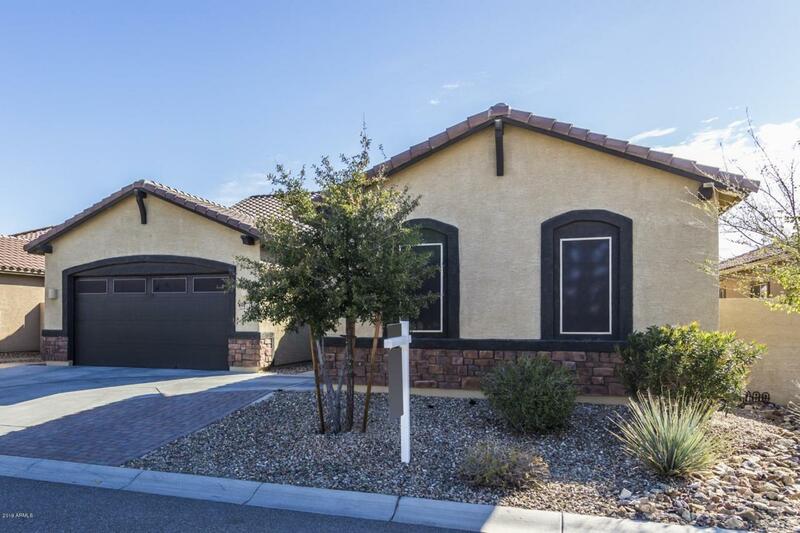 Granite kitchen counters, center island, breakfast bar, SS appliances, pantry, & plenty of cabinets. Create a feast with family & friends. 3 upscale baths, ample closets, & generous size bedrooms. 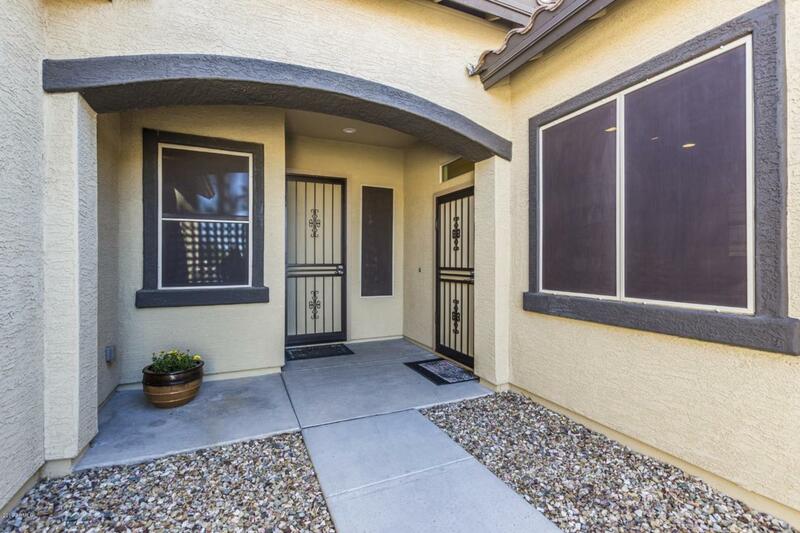 Master retreat boasts patio access, private en suite w/tiled walk-in shower, & walk-in closet. Gorgeous backyard setting with breathtaking Mountain Views. Covered patio, built-in BBQ, fire pit area, lush landscape, all nestled on a view lot, & located just steps from several mountain trails! Will not disappoint!